Professor Joseph Obiwould like to publicly thank all those who have solidly stood by him (so far) ; most especially during the past decade. The Years 2000 to 2009 have undoubtedly ranked among the Most Challenging Years of his life - and Professor Obi shall indelibly remain perpetually grateful. Thank You (Once Again) : May God Bless You All . 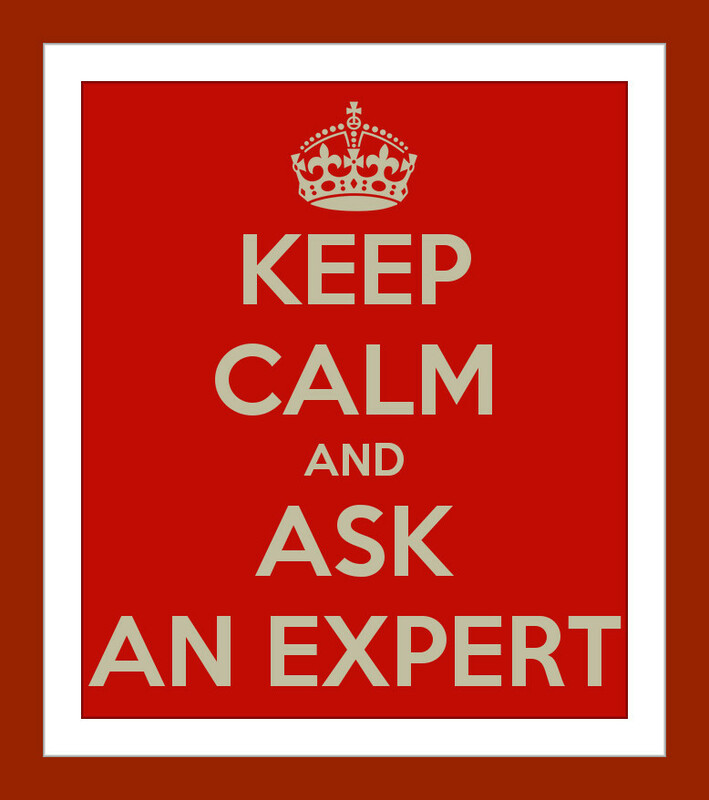 Alternative Medicine ProfessorJoseph ObiFRCAM(Dublin) will soon be making a very brief public statement on the global controversy surrounding the use of Ginkgo Biloba as a Nutritional Supplement for those suffering from Alzheimer's Disease and other forms of Dementia. 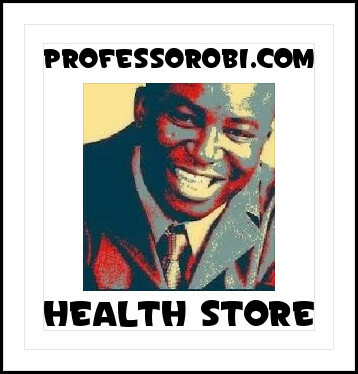 Professor Joseph ObiFRCAM(Dublin is eclectically developing an Alternative Medicine Clinic Partnership Project - specifically designed for Europe and the United States of America. 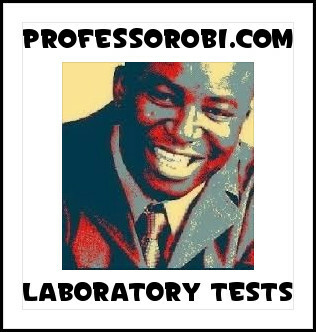 Please feel free to expediently contact Professor Obi directly ; for further information. 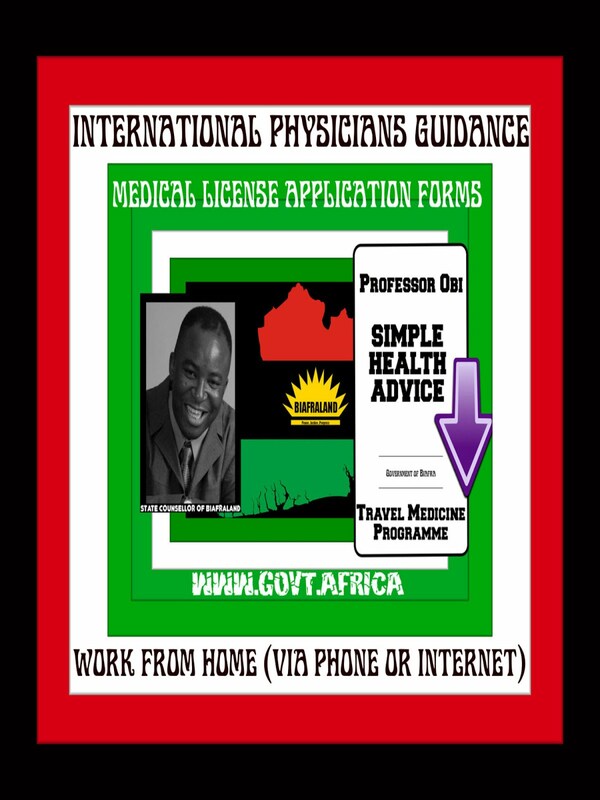 Doctor Joseph Obi : Alternative Medicine Petition : December Update 2009 : Sign and Circulate. 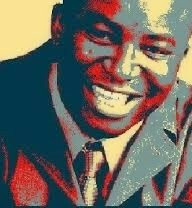 Doctor Joseph Obi remains exceedingly grateful to all those who have signed his Personally SponsoredDowning Street Petition for Greater UK Government Support for Complementary and Alternative Medicine. 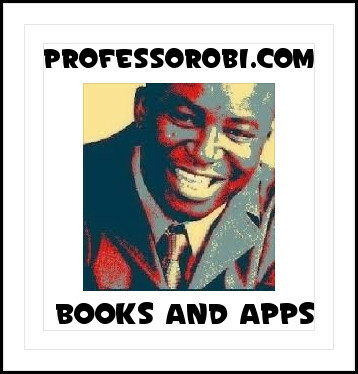 Professor Joseph Chikelue ObiFRCAM(Dublin) publicly encourages everyone to consistently continue to endorse and circulate it throughout the United Kingdom and beyond.